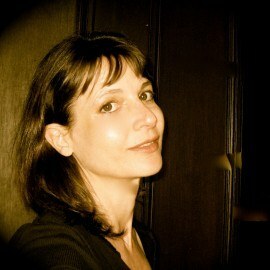 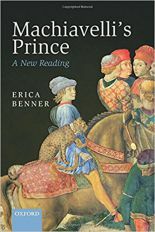 Erica Benner is a political philosopher and historian of ideas who has taught at Oxford, the LSE, and Yale. 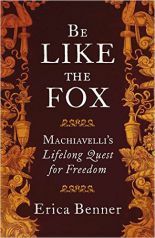 Penguin Allen Lane published her Be Like the Fox: Machiavelli’s Lifelong Quest for Freedom in 2017. 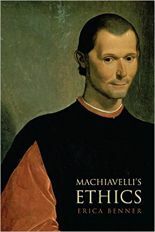 It was longlisted for the Historical Writers’ Non-Fiction Crown, chosen as a Guardian and Observer book of the year, and received glowing reviews in the US and in Italy, where its translation as Esser Volpe: Vita di Machiavelli was called ‘monumental – not to be missed.’ She has two earlier, acclaimed books on Machiavelli, Machiavelli’s Ethics (Princeton 2009) and Machiavelli’s Prince: A New Reading (Oxford 2013), and a book on the history of nationalist thinking, Really Existing Nationalisms (Oxford 1995 and Verso 2018). 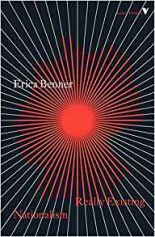 Her next book will be set during the Peloponnesian War.